Increase the visibility of your Polaris® RZR® XP 1000 and ride with greater confidence and peace of mind by installing this Roof-Mounted Rear Brake Light. 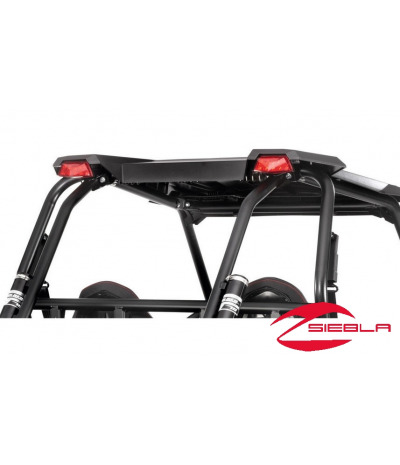 Increase the visibility of your Polaris® RZR® XP 1000 and ride with greater confidence and peace of mind by installing this Roof-Mounted Rear Brake Light. 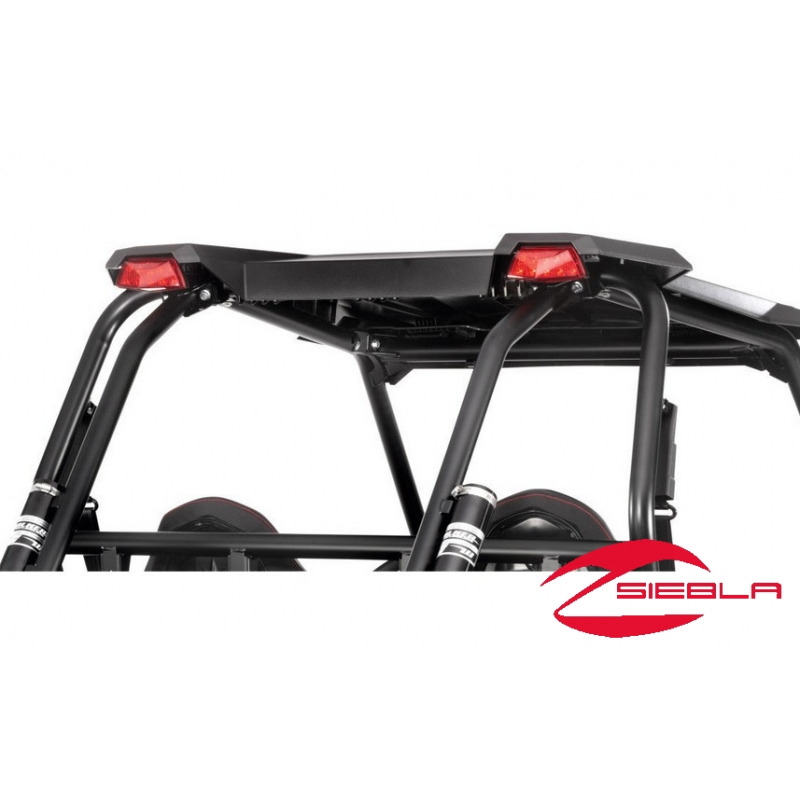 It mounts in a designated, integrated location on any roof you install on the RZR® XP 1000 and provides high-visibility lighting when the vehicle’s brakes are applied. The high mounting position enhances your RZR®’s visibility to other riders. High output LED lighting increases visibility. The light plugs into the stock wiring harness. Color: Red brake light housing. Installation: Mounts on rear edge of roof (sold separately). Includes: Brake light, wiring, installation instructions.